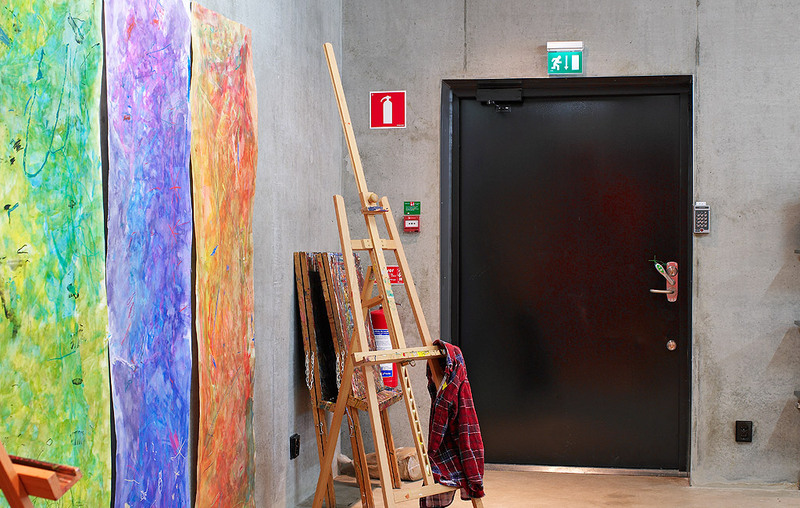 Daloc offers Scandinavia’s most extensive and versatile range of rated steel and wooden doors. The doors are based on smart, innovative designs and a host of patented features that make our environment safer, more secure, more pleasant and comfortable. The principle of satisfying people’s different needs is basic to our product development and design processes. It’s a principle to which we always adhere, whether you want a wooden door with a sound insulation rating or a burglar resistance rated outer door for an apartment. Our products are always a perfectly balanced combination of our customers’ requirements for design and functionality. Daloc produces a large range of fire and sound rated doors made from steel or wood. Daloc's products are tested and certified in accordance with current EN and Swedish standards. Daloc is at the forefront of companies seeking to widen the introduction of EN standards. Daloc security doors have a clean, Scandinavian design and are carefully detailed. They are designed to resist serious attempts at burglary. Daloc steel security doors are certified to European Standard EN 1627 class RC3 and RC4 and they are suitable for new installations or as replacements for older doors in existing apartments. The high security doors are designed for use in premises with high security requirements, for example military installations, power stations, computer centres and the chemical engineering industry. They are designed to protect against intrusion, ballistic attack, electromagnetic interference (EMI), fire and explosion. The high security doors are type-approved to EN standards where available; otherwise they accord with Swedish standards.